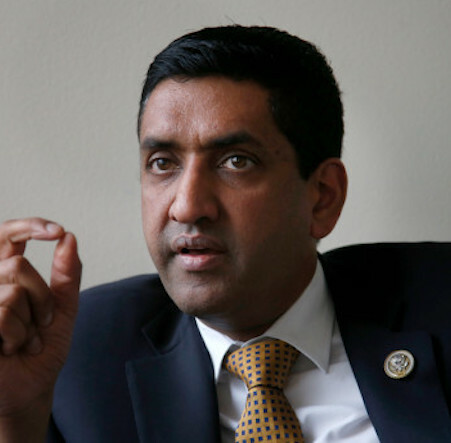 Congressman Ro Khanna, 41, is a Representative of California’s 17th District, elected to Congress in 2016. Rep. Khanna sits on the House Budget and Armed Services committees and is a vice chair of the Congressional Progressive Caucus. A dedicated political reformer, he is one of only six members of Congress who does not accept PAC contributions, continuing his efforts to keep politics and special interest money separate. He also supports a 12-year term limit for Members of Congress and a constitutional amendment to overturn Citizens United. In Congress, Ro serves as a strong voice for a progressive vision that promotes good jobs and wages for the 17th district and the United States of America.